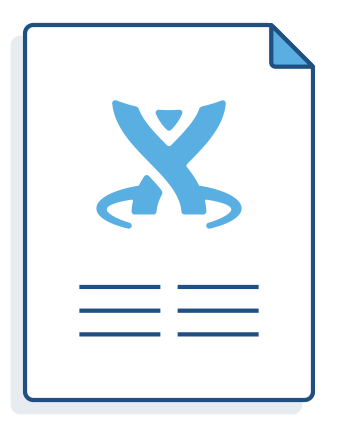 Atlassian Bitbucket Server is the Git repository management solution for enterprise teams. It allows everyone in your organization to easily collaborate on your Git repositories. You are using a supported browser. You have Bitbucket Server installed and running. If you haven't, see Getting started. Please read Git resources or check out our Git tutorials for tips on getting started with Git. 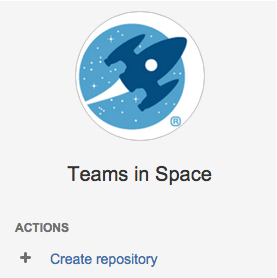 The first thing you can do in Bitbucket Server is to add collaborators. Click Create user to go directly to the user creation form. Once you've created a user, click Change permissions to set up their access permissions. System Administrator — can access all the configuration settings of the Bitbucket Server instance. Administrator — same as System Admins, but they can't modify file paths or the Bitbucket Server instance settings. Bitbucket Server User — active users who can access Bitbucket Server. 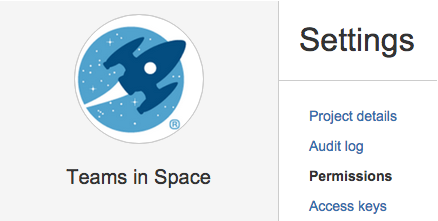 See External user directories if you have existing user identities you wish to use with Bitbucket Server. The next thing you do in Bitbucket Server is to create a project. You'll add repositories to this project later. Go to 'Projects' and click Create project. Complete the form and submit it to create your new project. See Creating projects for more information. Admin — can create, edit and delete repositories and projects, and configure permissions for projects. Once submitted you will be taken directly to your repository homepage. As there is no content in your repository yet, you'll see some instructions to help you push code to your repository. See Creating repositories for more information. Use your Bitbucket Server username and password. You should now have a new empty directory tracked by Git, in the user space of your local machine. Let's add some content and push it back to Bitbucket Server. If everything went fine, when you refresh the Bitbucket Server screen, you will see that the homepage of your repository has been replaced with a file browser showing you a link to helloworld.txt. For more information about getting your code into Bitbucket Server, see Importing code from an existing project.